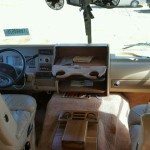 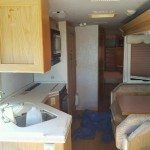 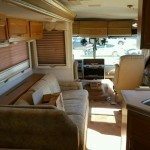 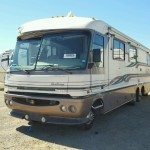 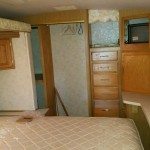 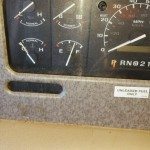 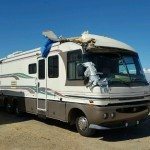 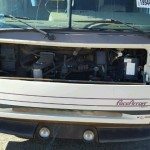 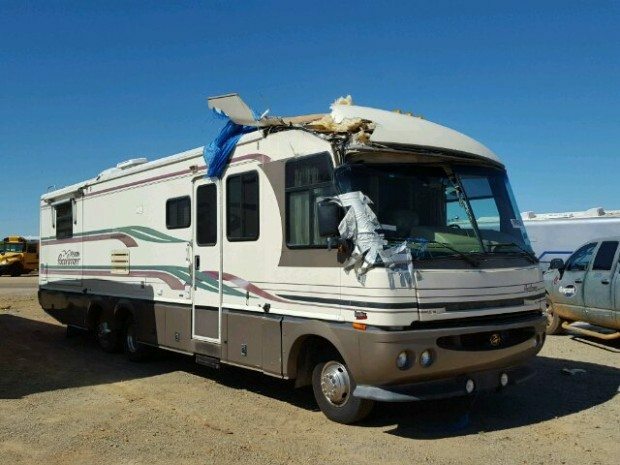 Do you need any of these RV parts from this 1997 Pace Arrow Vision Motorhome Salvage unit? 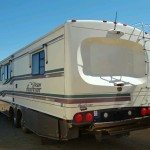 If you need any of the items on the list above, or any others, please Call Colaw Rv at 877-548-2125 and mention Stock # G97201 to the staff, who will help you find the exact part you’ve been looking for at a reasonable price. 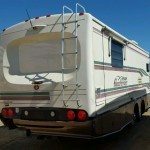 We can ship to any address within the U.S.